Classic Industries offers a wide selection of Body Components for your Chevrolet Blazer. Classic Industries offers Chevrolet Blazer Tail Gate Parts, Chevrolet Blazer Handles & Latches, Chevrolet Blazer Hinges & Chains, Chevrolet Blazer Tail Gates, Chevrolet Blazer Tailgate Handle, and Chevrolet Blazer Power Tailgate Lock and Chevrolet Blazer Liftgate Gas Strut. 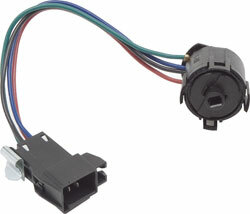 Genuine GM replacement tailgate power lock switch for 1997-05 S10/S15 Blazer/Jimmy models. 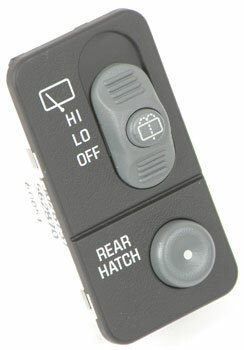 Will install properly into the existing factory hole as original. Replaces GM part # 12376249. 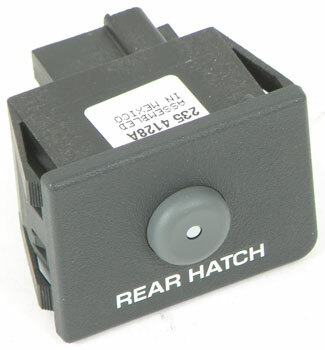 Genuine GM replacement tailgate window release switch for 1995-97 S10/S15 Blazer/Jimmy models. Will install properly into the existing factory hole as original. Replaces GM part # 15989590.